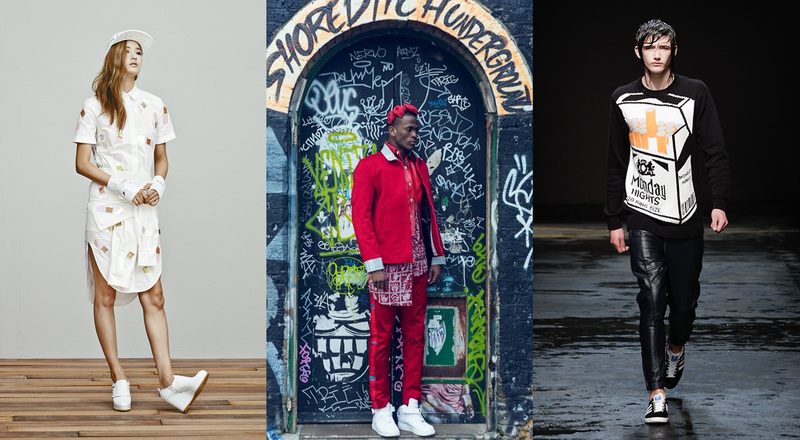 Ten photos illustrate ten initiatives by LVMH to protect the environment. 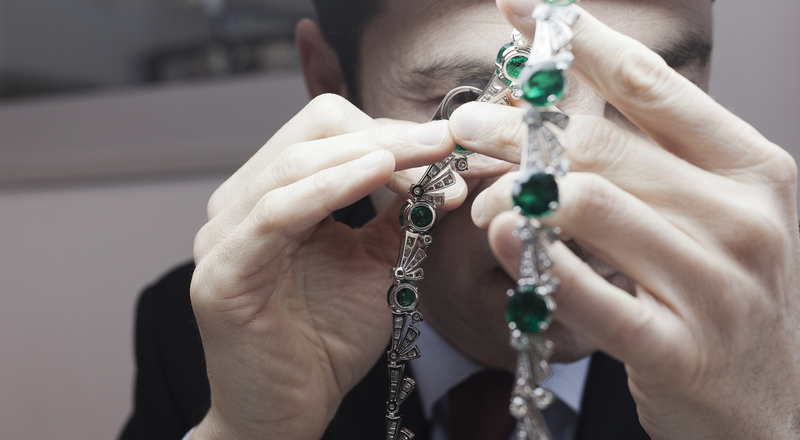 The House of Bulgari, an icon of Italian excellence, has been certified since 2011 by the Responsible Jewellery Council (RJC), the industry’s standards organization. The LVMH Watches & Jewelry business group became a member of the Responsible Jewellery Council in 2005. 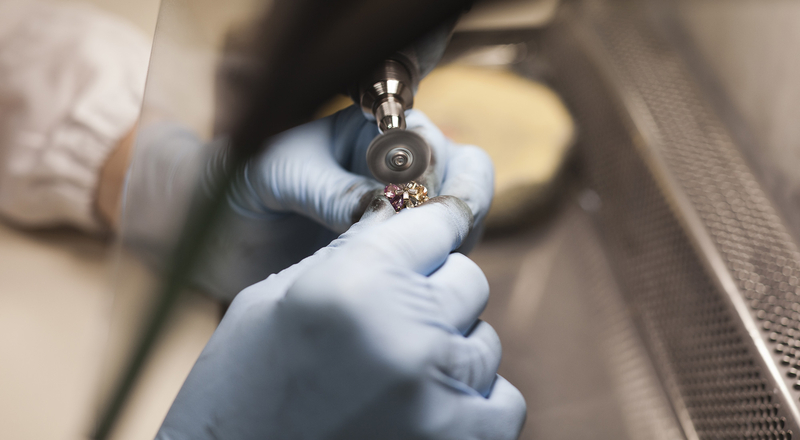 Since 2011, all the companies in this branch (Bulgari, Chaumet, De Beers Diamond Jewellers, Fred, Hublot, TAG Heuer and Zenith) have been individually certified as conforming to RJC practices. Bulgari received RJC certification in December 2011. 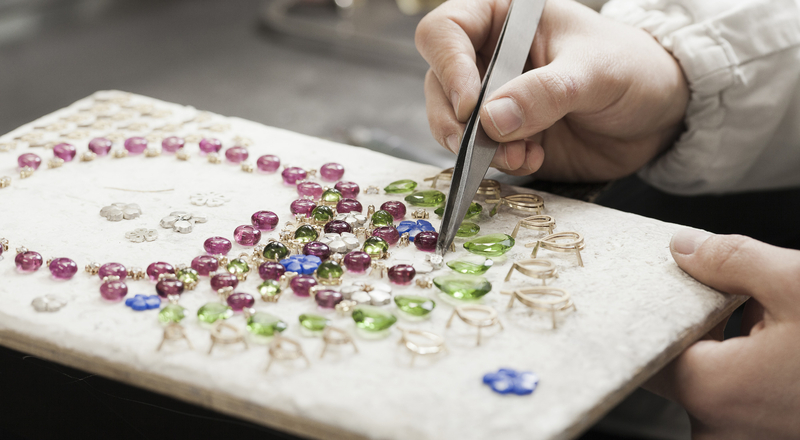 The certification system guarantees customers that Bulgari applies responsible ethical, social and environmental practices in sourcing its diamonds. Every two weeks we feature a new environmental initiative by LVMH and its companies. The next article looks at how Edun helps farmers in northern Uganda.